December Fundraiser – “An Evening for KURA” held on December 1, 2016. This event was collaboration between Vermont.house and JOY all things underthings. Over 80 women came to support KURA. 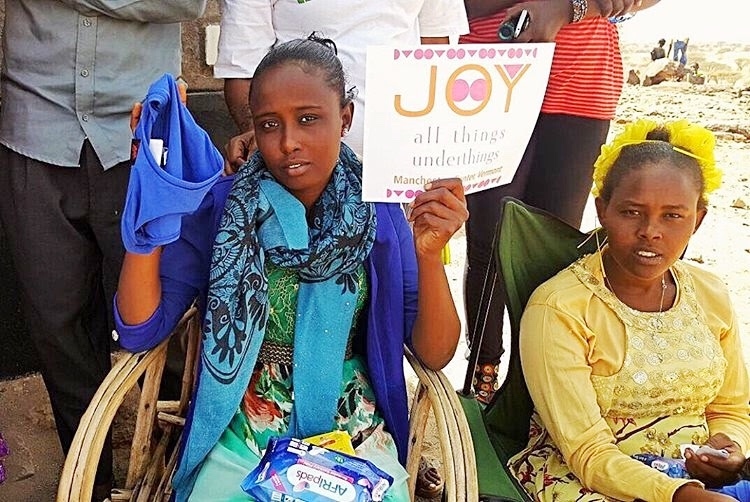 Over $4000 was raised for reusable menstrual pads to go along with the 100 pairs of underwear donated by JOY. 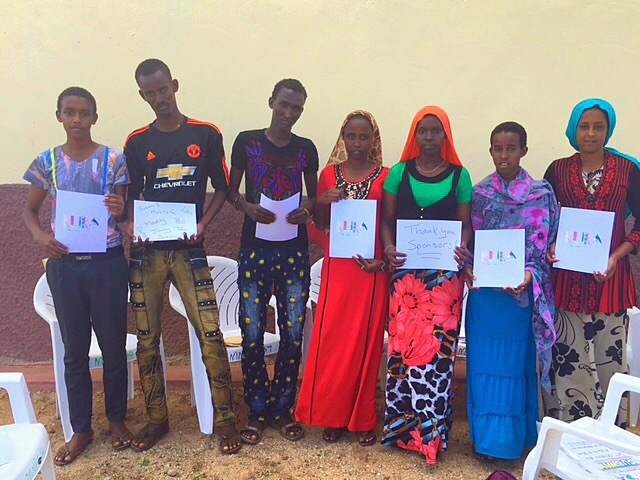 To add five students to The KURA Project Sponsorship Program, guaranteeing 16 students education through secondary school. To provide a second mentorship program for our sponsored students and other area students. To provide a questionnaire to students and teachers at sample schools we serve in northern Kenya. We hope to provide data to support our effectiveness and an insight on how we might serve better. 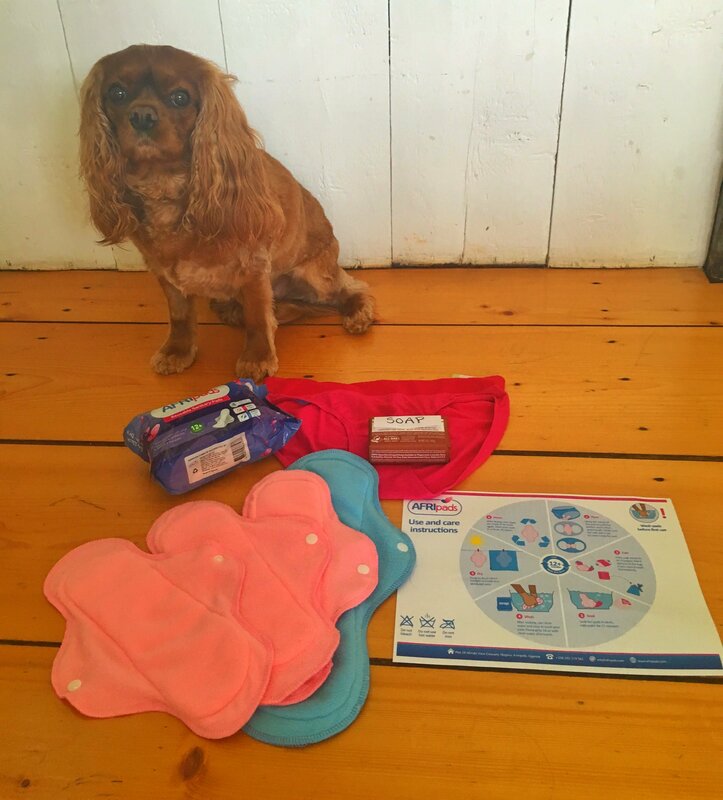 Lastly, Sarah Hadden will be traveling to Marsabit County, Kenya, in December to assist in the delivery of Opportunity kits, (reusable menstrual pads, underwear and soap). She will collect data on the impact of The KURA Project in the region. She will also be present at the first KURA Project mentorship program and have the opportunity to meet and spend time with KURA’s sponsored students. 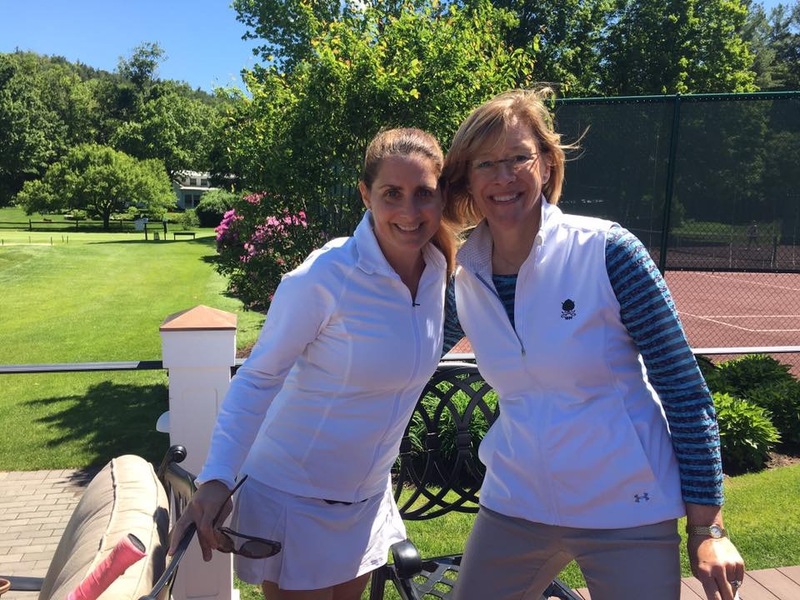 Follow Sarah's blog to hear about her trip beginning December 27th. Thank you for your continued support of The KURA Project. It is because of your actions that we are able to provide the resources needed for these students to continue their education and improve their communities. Copyright © 2017 The KURA Project, All rights reserved. These sterling stone necklaces are made from stones found in the Kaisut desert in northern Kenya and the Msangairo River in Loitokitok, Kenya, respectively. Proceeds from these stones go towards improving educational opportunities for students in these regions. A limited number of necklaces are available for sale. Contact sdkhadden@gmail.com to order. Partnered with LOLA: The Dartmouth Chapter of The KURA Project has begun fundraising in collaboration with LOLA, a Dartmouth alumnae-founded tampon subscription company. 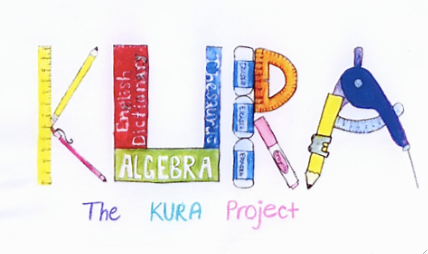 To add five students to The KURA Project Sponsorship Program, guaranteeing 15 students education through secondary school. 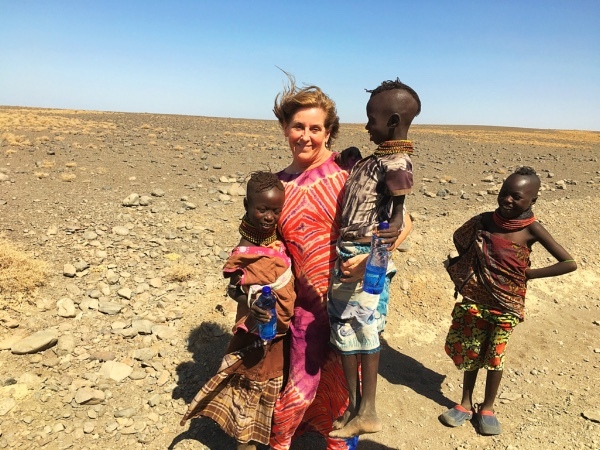 Lastly, this winter Sarah Hadden traveled to Marsabit County to assist in the delivery of menstrual pads and to collect information on the impact of The KURA Project in the region. For those interested, Sarah has provided an account of her experience in the pages that follow. Please accept our most heartfelt thanks for your support. It is because of your actions that we are able to provide the resources needed for these students to continue their education and improve their communities. Marsabit County suffers from a shortage of food, access to water and sanitary systems, drought, and loss of livestock. Consequently, sanitary products for women are largely unaffordable for most. This problem, however, is not only economical. Given the low value placed on a woman’s role outside the home, providing women with sanitary products is simply not a priority for the vast majority of families. Having spoken with the women we help and with our sponsored students and their family members, I have seen firsthand how a community suffers as a result of poor educational opportunity. And I have seen how a community suffers when half of its population endures gender-based oppression: women are systematically denied the right to an education and, thus, to contribute to the bettering of their community because their basic hygienic needs are not met. But I have also received letters, handshakes, hugs, and jewelry, along with tears of appreciation for The KURA Project’s role in addressing this problem. 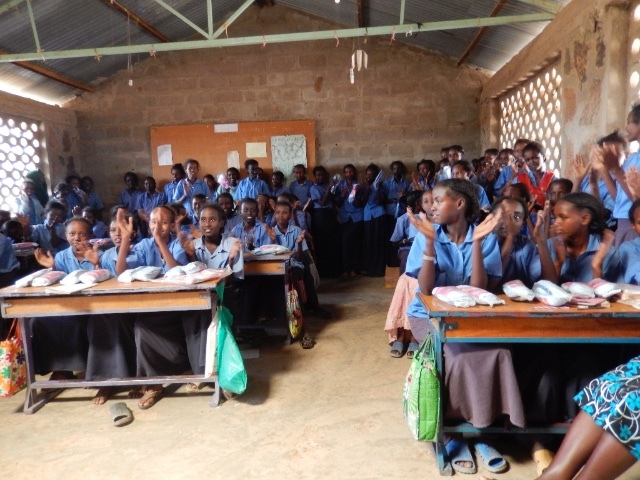 By providing young women with reusable menstrual kits, awarding promising students with secondary school scholarships, and, as a result, greatly increasing school attendance, The KURA Project is successfully advancing future opportunities in this underserved region. At Korr Primary School, Deputy Headmistress Rose Dabalen reported that absence of female students has decreased significantly. 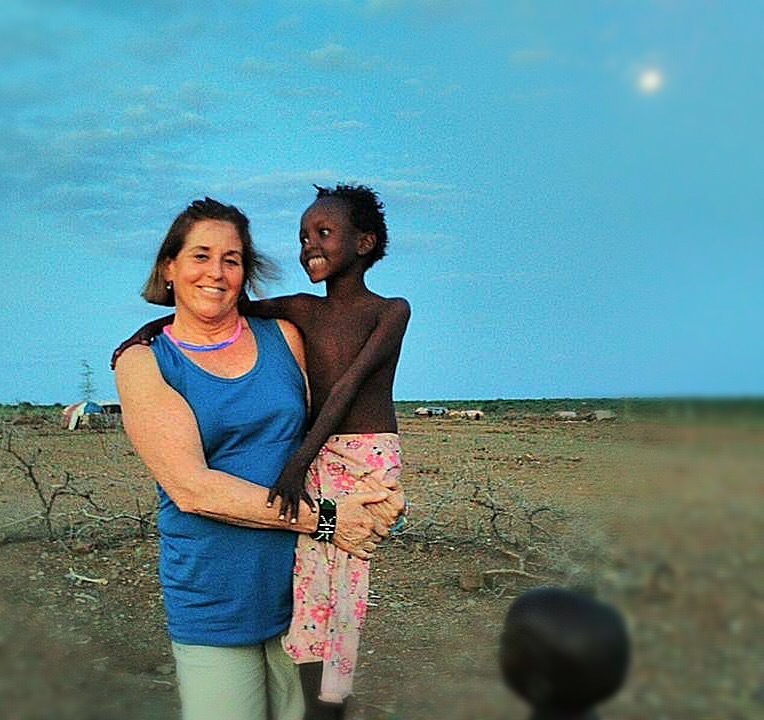 Before The KURA Project’s donations, 50 percent of her female students would miss up to one week of school each month; that number has since dropped to 10 percent. Logologo and Kamboe Primary Schools report similar results, all claiming that attendance of female students has increased significantly in response to The KURA Project’s efforts. 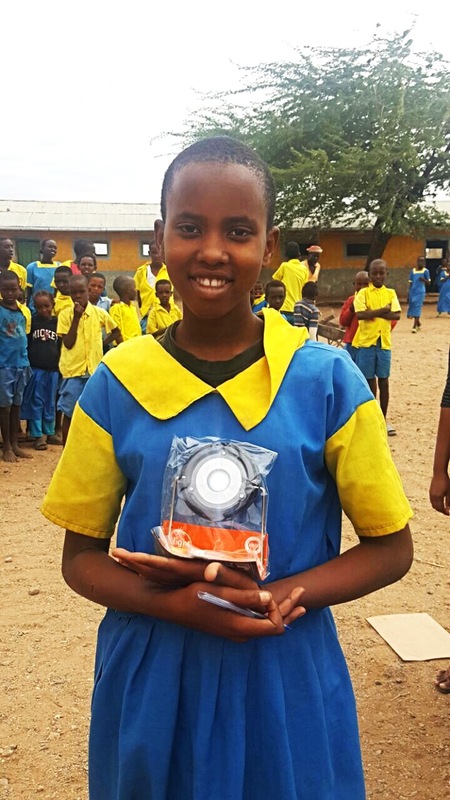 According to Headmaster Abdullai Warsame of Logologo Primary School, The KURA Project’s efforts have been so successful at his school as to allow for a greater number of female students than male students. Headmaster Warsame reports that 330 girls and 280 boys attend Logologo. Despite these promising results, poverty and a lack of resources remain issues for our target communities. 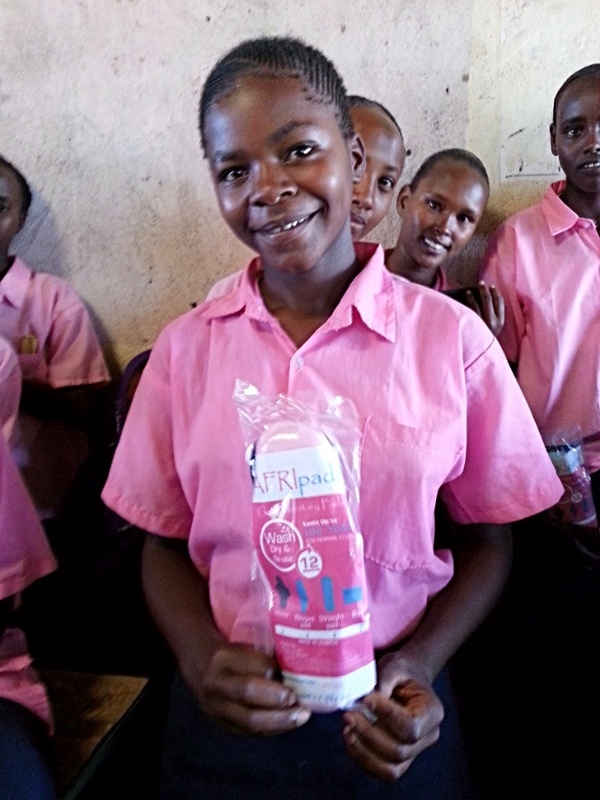 Our students and their family members report that difficulty obtaining underwear and detergent to wash their pads and underwear impede their abilities to use our products hygienically. Our pads cannot be used without underwear, which costs 100 - 200 shillings (or $1 - $2 USD). Given the conditions of drought previously explained, such an expense is unfeasible for most families. In closing, I would like to ask for continued support both financially and through community awareness. Your support goes a very long way: 100% of the money we receive goes directly to the purchase of reusable menstrual kits, underwear, and detergent for cleaning. You are making an incredible difference, and I hope you will continue to do so. “If you want to go fast, walk alone. If you want to go far, walk together." 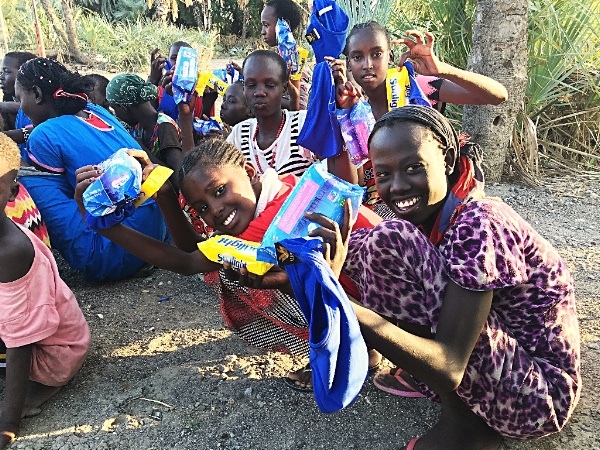 Because The KURA Project received a generous donation of 2,000 AFRIpad kits from Lunapads through their One4Her program, we were able to purchase underwear to along with each kit. 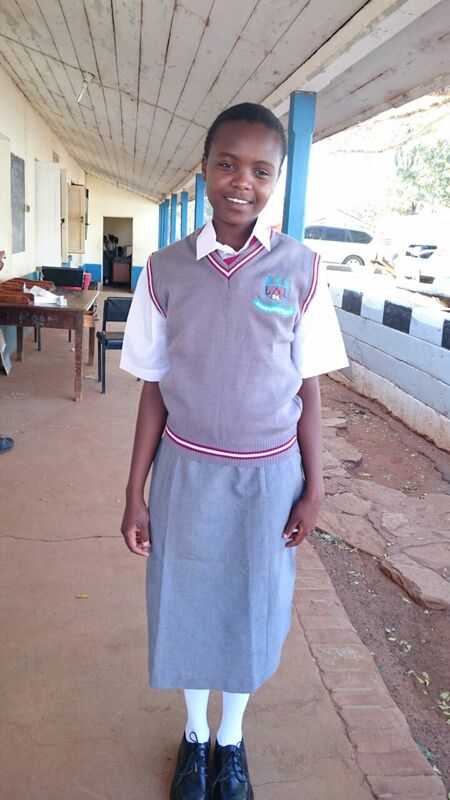 To date 3,000 reusable sanitary towel kits and 1,400 pairs of underwear have been delivered to the following schools in northern Kenya: Torbi, Dambala fatten, Sololo, Moyale, Odha, Ngurunit, Loiyangalani, Elmolo, Laisamis, Hula-hula, Baalah, Maikona, Kalacha, Dukana and North Horr Primary Schools. KURA and Lunapads are pleased to announce a collaborative project to provide menstrual pads kits to 2000 girls in Northern Kenya!